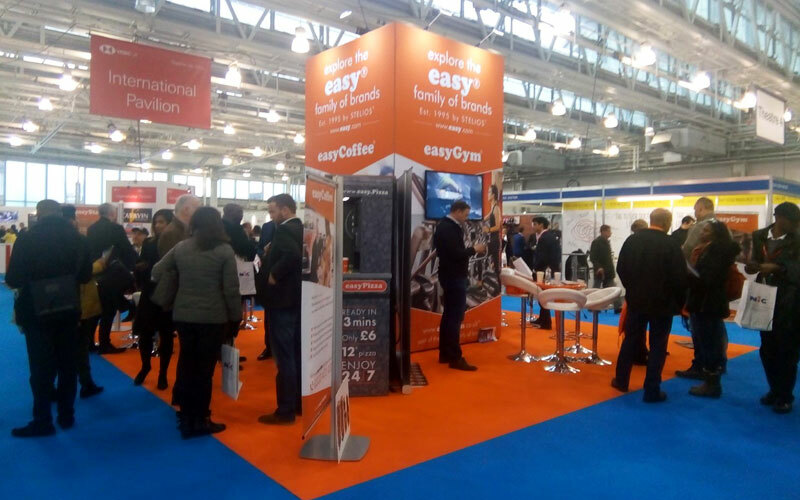 Sir Stelios’ easyGroup and members of the easy family of brands will be exhibiting at this years British & International Franchise Exhibition in London for the second year running. 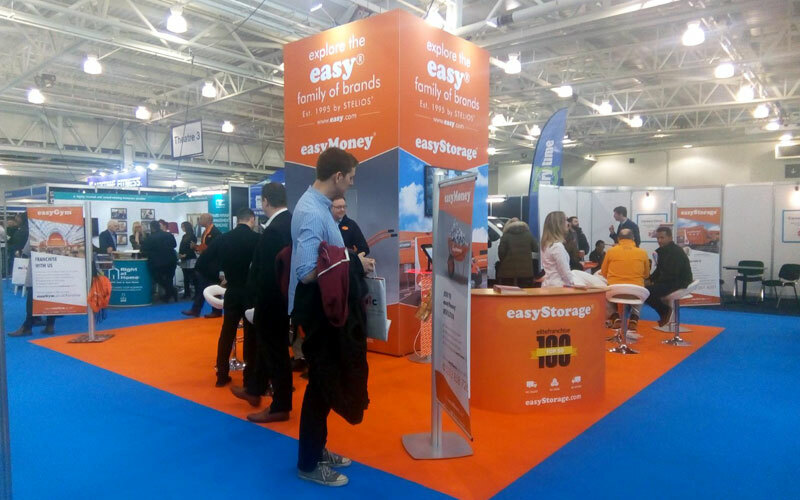 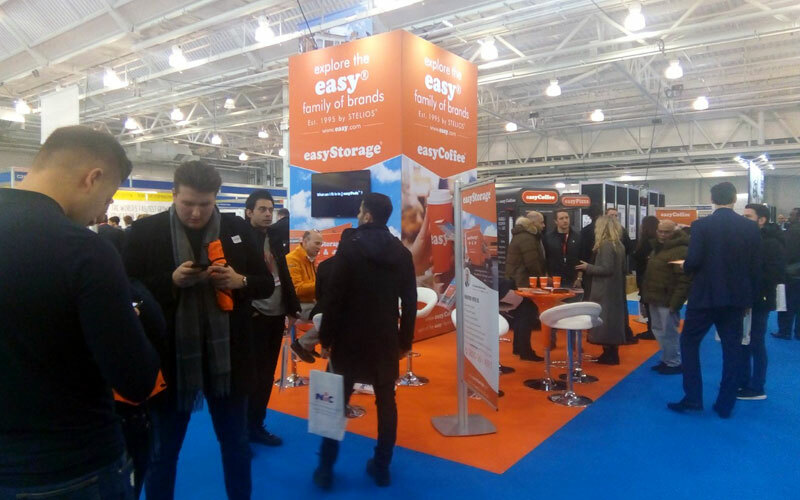 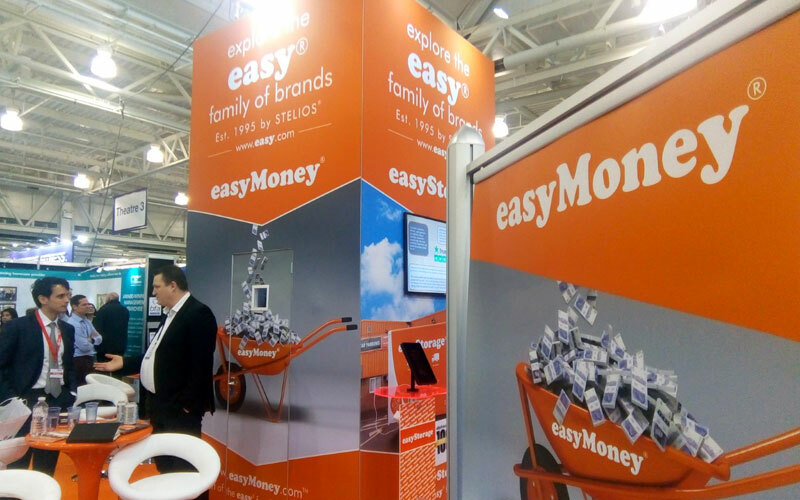 easyGroup, easyCoffee, easyGym, easyMoney and easyStorage will occupy one of the largest spaces in the Olympia exhibition hall to promote the UK’s most popular value-for-money brand and raise awareness for potential franchising opportunities. 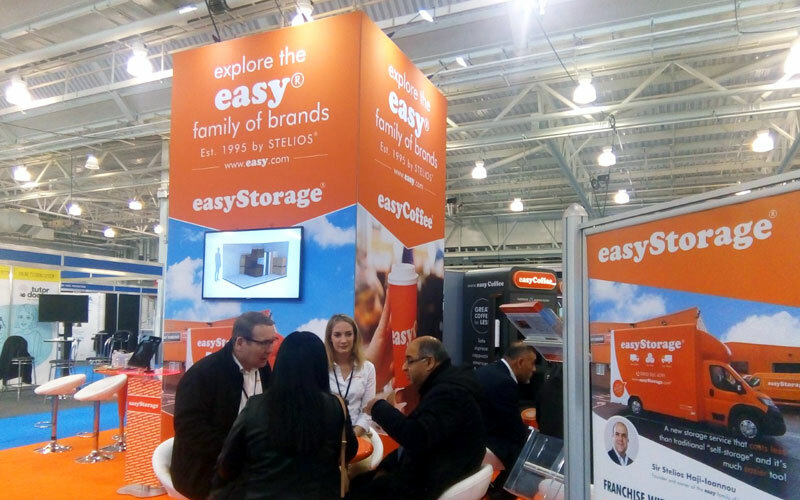 Please click here to view the full invitation.